This entry was posted on August 30, 2011 by Contrastique. 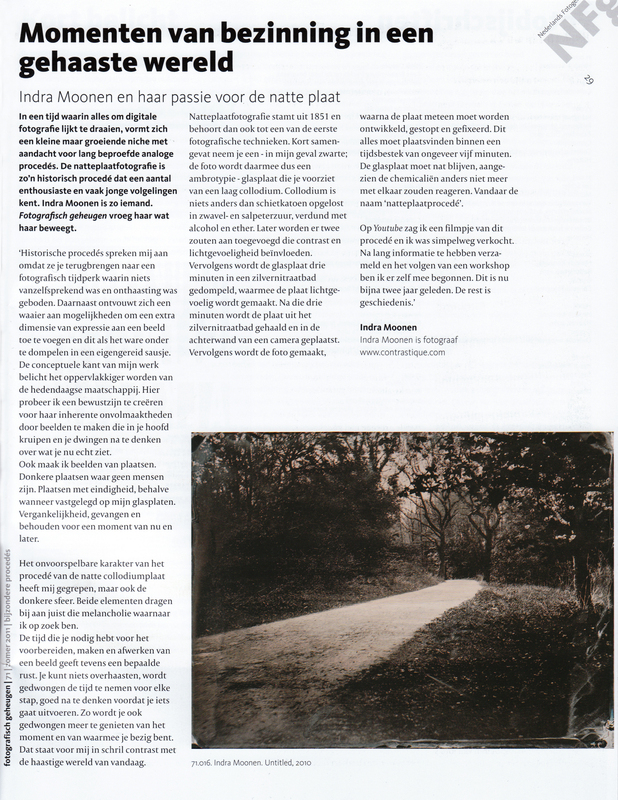 It was filed under Publications and was tagged with dashdot, Fotografisch Geheugen, interview, nfg, okke groot. SUPER!, wat een poetische titel ook. I’m glad you are being recognized for your work!